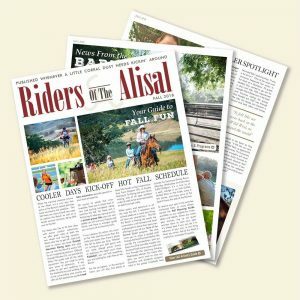 Riders of The Alisal is Here! 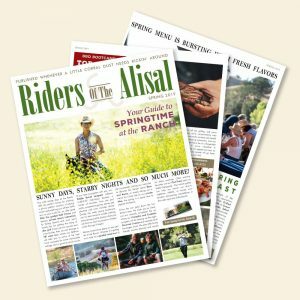 The fall edition of Riders of The Alisal has arrived and we have exciting new and adventurous tales for you to read up on. Learn more about the 50 year anniversary of The Alisal Piano Man, new updates from The Alisal Barn, Courtney Delongre – our Featured Wrangler, and so much more! This year, The Alisal Guest Ranch and Resort is proud to celebrate the 50th anniversary with our saloon piano man, Bill Powell. 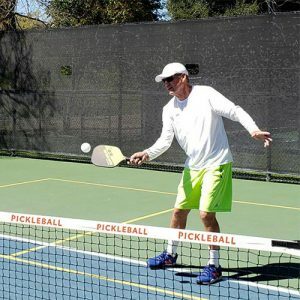 Bill joined The Alisal family in 1968 and has been an excellent source of guest entertainment ever since. Bill is well versed in the classics along with some of the modern hits and it’s not too uncommon to hear your favorite song as you enter the Oak room. Bill has deep roots at The Alisal and we are happy to have him here! 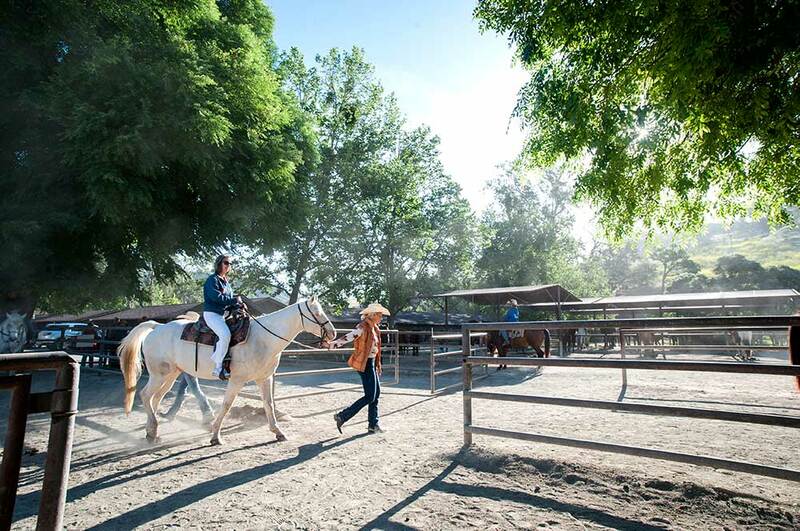 Fall is the ideal time for horseback riding and barn activities! This autumn, we are offering exciting family adventure including: Ride to Rifles, Cowpokes and Ponies, Manes and Tails, and more. 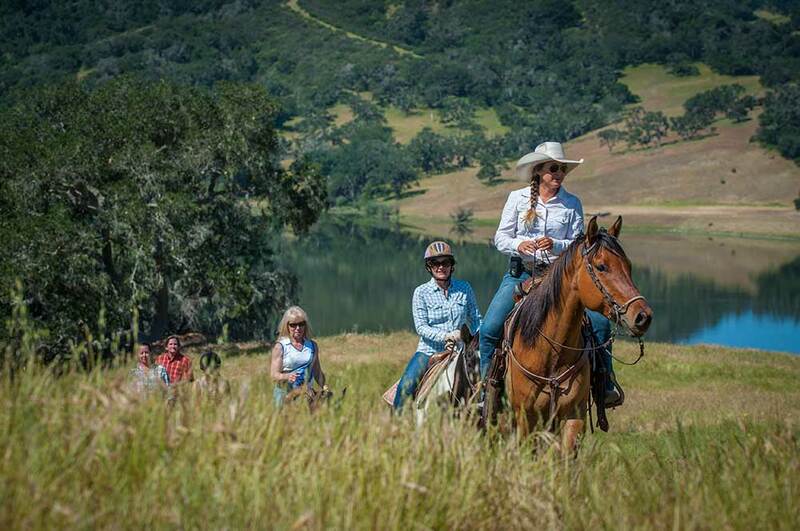 If you want more time in the saddle, we also offer a scenic 1/2 day picnic that will allow you to see the breathtaking fall landscape from horseback while enjoying a delicious, private lunch. 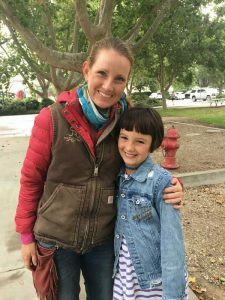 Courtney DeLongre has been an Alisal Wrangler for less than a year, but she is already one of the guest’s favorites. She loves taking guests on little adventures and is up for anything, even if that includes a winter ride through a torrential downpour. 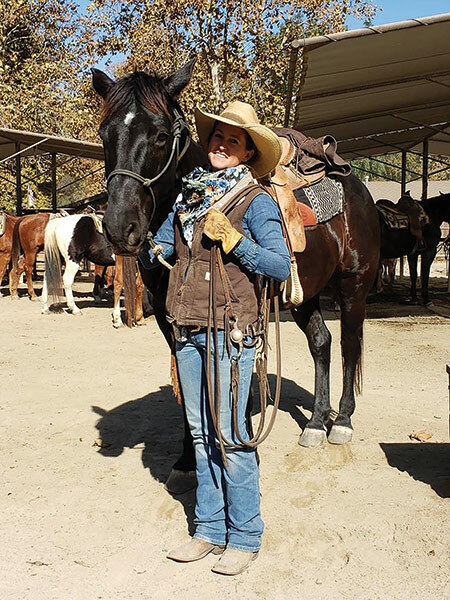 Courtney is always looking forward to sharing her vast horsemanship knowledge to our guests and we are extremely pleased to have her as part of the family. Chef Endy is always creating incredible dishes and he keeps kicking it up a notch. 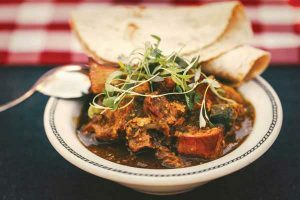 A rodeo favorite and must-have treat is his Pork Chile Verde, made from the slow braised pork shank blending with tomatillo sauce, served over creamy polenta and a bed of rice, or with a warm tortilla. Experience this fall dish now, and if you see Chef Endy, say hello and let him know how he did! These are just a few of the popular stories, spotlights, and adventures that make up our popular newsletter. 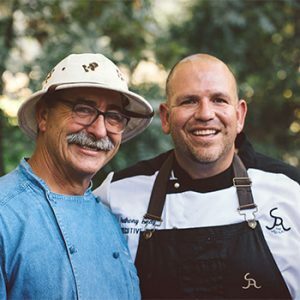 Be sure to read up on our Fall-Tastic Drink Menu, Dinner at The Alisal Adobe, and more! Call us directly and a Reservation Specialist will put together the perfect Alisal getaway for you! 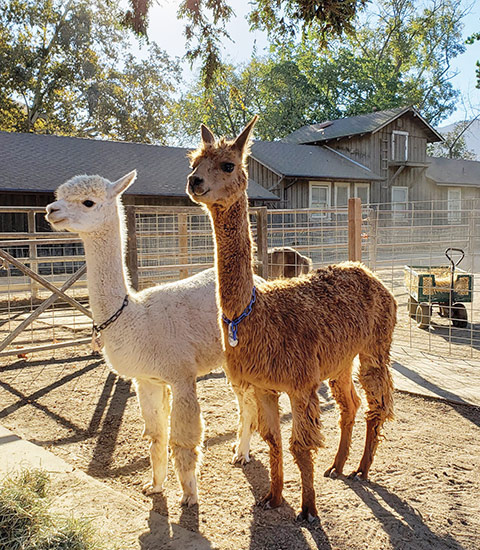 I look forward to many return trips to this beautiful guest ranch.